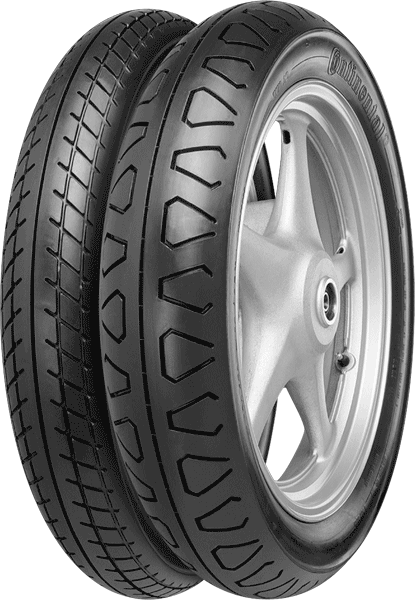 The Continental TKV 11 / TKV 12 are specially developed tire for sport classics. The continental supreme grip on dry and wet roads. And continental say it will give you high mileage.